with additional functionality and health benefits. Functional waters are enhanced by supplemental ingredients such as vitamins, minerals, herbs, vegetables, and raw fruits. Change in the lifestyles along with an increase in the health concerns is the key factor attributed for the growth of the flavored and functional water market. 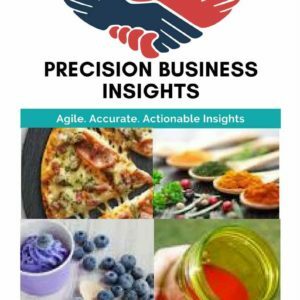 The adoption of the healthier lifestyle among the urban population is anticipated to drive the market growth of the flavored and functional water market over the forecast period. 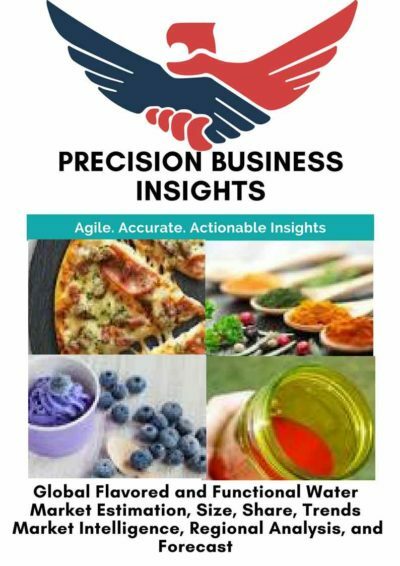 However, the stringent government regulations regarding the food and safety are likely to hamper the growth of the flavored and functional water market. 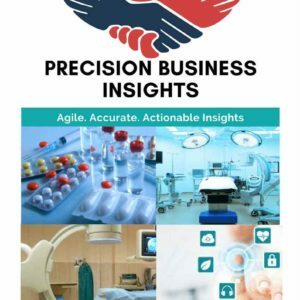 Geographically, global respiratory inhaler devices market is segmented into North America, Europe, Asia Pacific, Latin America, and the Middle East and Africa. The Asia Pacific flavored and functional water market holds the largest share when compared with that of the other regional market. India and China contribute the higher share in this region. The surge in the urbanization is the major factor enhancing the growth of the flavored and functional water market. The Latin America and the Middle East countries are likely to exhibit significant growth in the forthcoming years. Europe and North America fall next to the Asia Pacific region in the global flavored and functional water market.